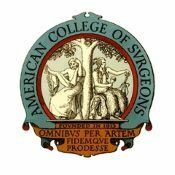 Make sure to mark your calendars for Clinical Congress 2019 in San Francisco, CA, October 27–31. We will see you in San Francisco! The Call for Abstracts and Videos is now closed for new submissions; however, all authors may review their submitted abstracts and videos. Notifications will be sent out mid May. 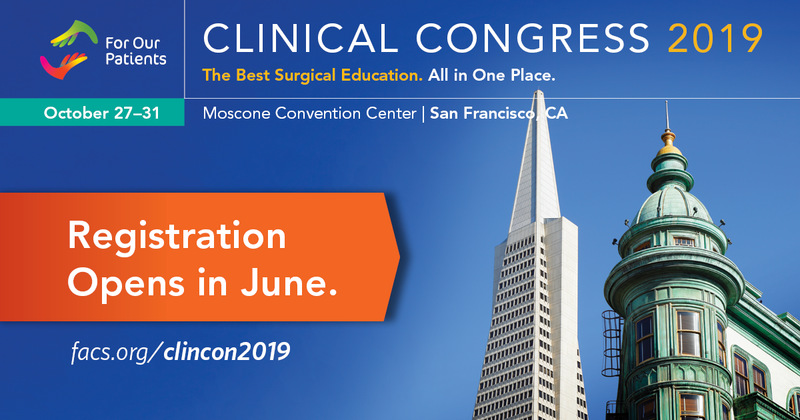 Plan ahead for Clinical Congress 2019 in San Francisco and book your hotel today.